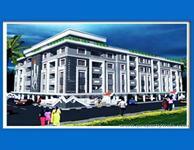 We have 55 2BHK, 3BHK, and 4BHK multistorey apartments for sale in Lake Gardens, Kolkata in the range of Rs 25 lakhs to 5.8 crores (average rate Rs 7,948 p.s.f). 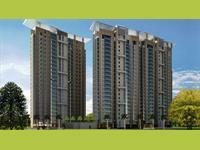 Over 32 flats are available in new, upcoming and resale apartment projects/societies including South City Tower, Diamond City South and Merlin Residency. 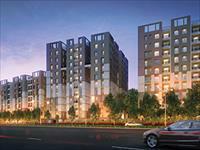 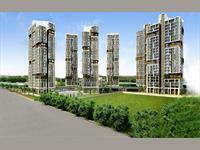 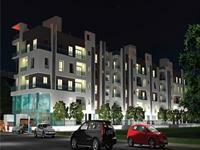 The locations adjacent Lake Gardens having apartments, flats are Swiss Park, Tollygunge and Kalighat. 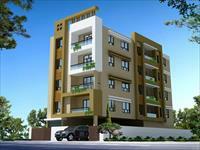 3 BHK Apartment for sale in Tollygunge, Kolkata (Mani Vista). 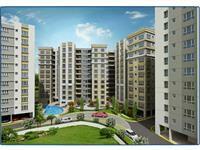 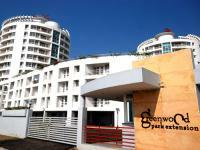 3 BHK Apartment for sale in Tollygunge, Kolkata (Morya). 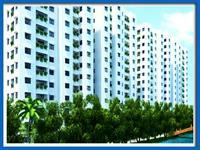 4 BHK Apartment for sale in Tollygunge, Kolkata (Morya).